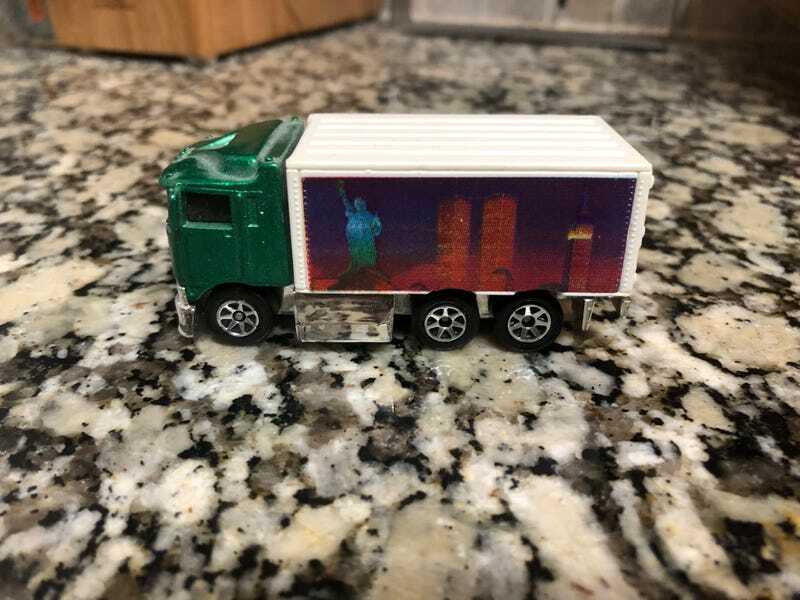 It’s a hotwheels truck with some NYC land marks on it. I don’t remember getting this, but I was probably around 3 or 4; I was really into both trucks and the color green, and this fits both of those. It’s also possible I was given this on one of my many visits to NY in my early childhood.